The GigE Vision standard provides secure and cost effective transmission of image data, based on the commercial Gigabit Ethernet standard. It leverages off-the-shelf networking cables - CAT5 or higher grade - allowing transmission distances up to 100 meters. At the host end, GigE Vision does not require a frame grabber. It simply connects via the Ethernet port. Pre-processing functions, such as binning or flat-field correction, integrated in the SVCams offload the host, freeing up processing power for your demanding applications. SVCams with dual GigE Vision listed below provide transmission rates up to 240MByte/sec. You have a choice of resolution from VGA up to 29 megapixel, allowing you to realize tomorrow’s factory automation today. 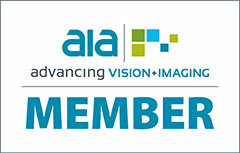 The Automated Imaging Association, AIA, ratified the GigE Vision standard in 2006. The objective was to employ network components, also for machine vision. A paradigm shift towards improved compatibility and simpler integration in existing networks. GigE Vision certified cameras also support the GenICam standard. GenICam ensures compatibility of the software interface between cameras and host systems. Using the common Internet standards UDP and IPv4, each GigE Vision camera within a network is assigned a unique address. A typical GigE Vision IPv4 network address could be as follows: 194.168.2.100. The UDP network protocol safeguards the correct delivery of data to the recipient by assigning ports. From time to time, communication problems between the camera and host PC may occur. The culprit is very often inferior networks adapters or outdated UDP/IPv4 drivers. In case a second connection is required, it is well advised to install an industrial grade Ethernet adapter. Adapters sold for consumer use are rarely designed for continuous and permanent use. Working closely with our partner we have verified a number of fully compatible PCI-format network adapters. These can be found under Components/Image Acquisition. Jumbo frames reserve data rates for your machine vision application. With the GigE Vision interface data is formatted as pre-defined blocks, packets (frames) with a header, and sent to the recipient. The header contains sender and recipient information as well as auxiliary redundant bits. These bits are use for integrity verification of the data, and if required, initiate a packet resend request. 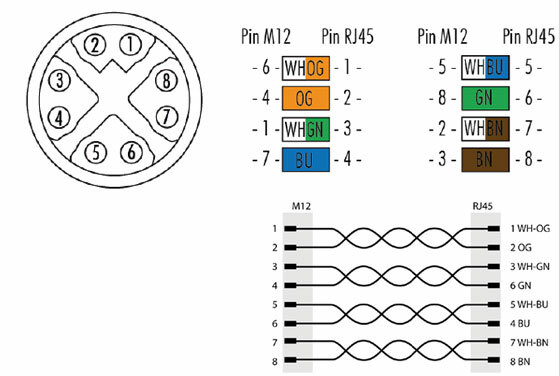 The GigE Vision standard, as well as its cables and connectors, is bi-directional. Leveraging the Ethernet standard, the basic configuration provides data rates up to 120 MByte/sec. 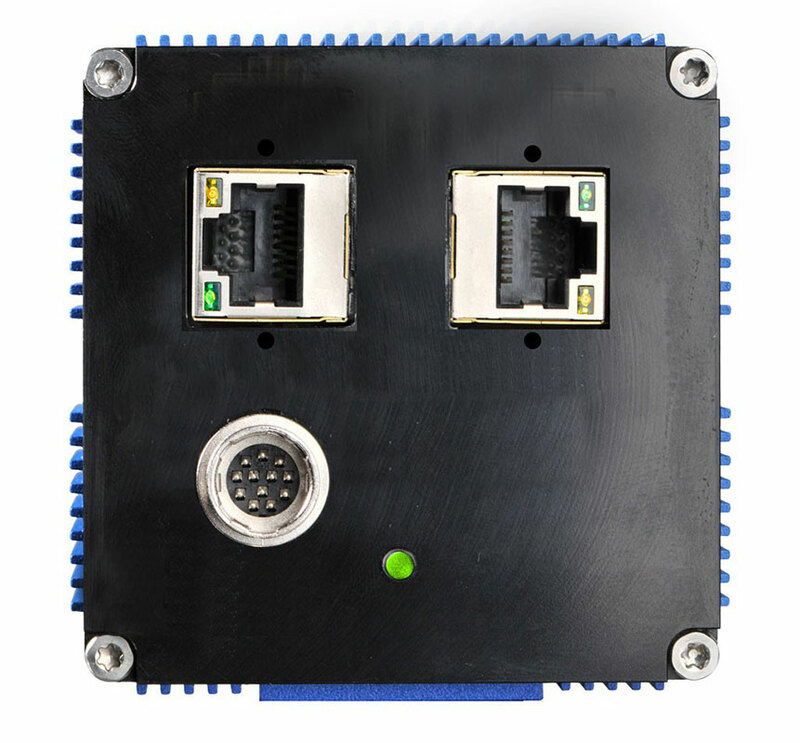 By combining two Ethernet paths forming dual GigE Vision, twice the bandwidth, i.e. 240MByte/sec, can be transmitted. As the name implies, dual GigE Vision requires two Ethernet cables for the transmission. Similarly at the PC host, a network adapter providing two Ethernet connectors is required. Should data packets be lost or corrupted, these will automatically be retransmitted. Frequent resends can, however, lead to reduced transmission capacity. SVS-VISTEK is member of the AIA, the host of GigE Vision. SVS-VISTEK uses the bi-directional capability of the GigE Vision standard. Various pre-processing functions can be initiated via GigE Vision from the host, conserving processing power in the PC. Therefore, GigE Vision is well suited to correct and adjust images. In addition, SVS-VISTEK also uses the bi-directional capability for controlling lenses and light sources. See MTF and strobe control.